A NEW variety of purpose-bred central Queensland chickpea, launched in Emerald today, will serve as a much-needed boost for the state's chickpea industry. It's hoped the initiative will help to combat a recent 30 per cent tariff on chickpeas imposed by India, a major importer. The Government has said it will continue to invest in research to grow other export markets and support the flow of trade. 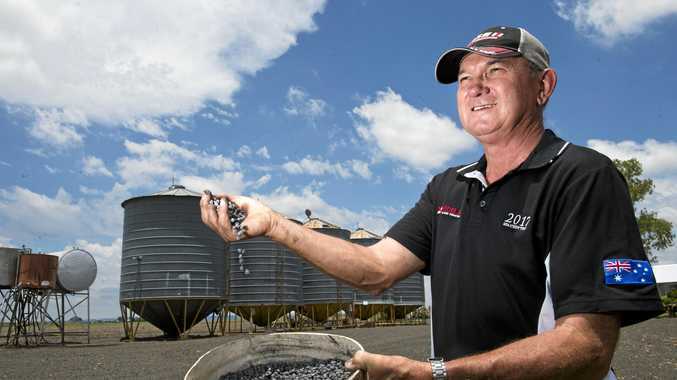 The high-yielding variety is the result of a successful, long-term collaborative research effort between the Grains Research and Development Corporation and Queensland Department of Agriculture and Fisheries, known as Pulse Breeding Australia. It promises to deliver improved disease resistance and superior agronomic and seed quality characteristics. 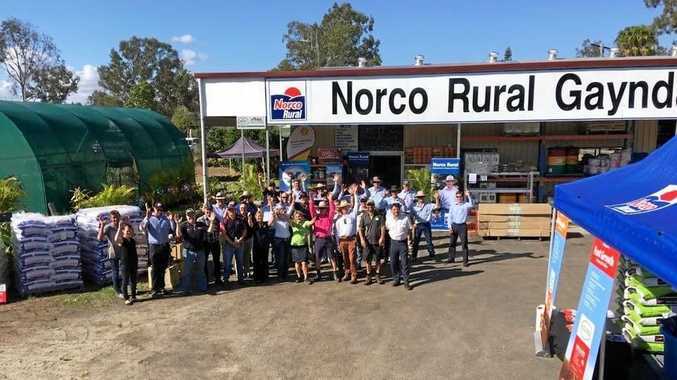 Acting Minister for Agricultural Industry Development Dr Anthony Lynham said the new 'PBA Drummond' chickpea variety was destined to become synonymous with Central Queensland. "It has been named after the distinctive Drummond Range, which runs between Alpha and Emerald,” Dr Lynham said. "The PBA Drummond offers local growers a chickpea variety with a significantly higher grain yield and improved harvestability compared with all other varieties currently grown in the region. "This breeding investment has also resulted in reduced impacts on the environment as varieties with greater resistance to disease lead to the use of less chemicals. Australia is the largest global exporter of chickpeas - the Sunshine State contributing 55 per cent of the national crop value. As recently as 2016, chickpeas were amongst the top four agricultural commodities in Queensland. The new and improved chickpea is the first Central Queensland specific chickpea release for the export marketplace since 2011. "This exciting new variety has a number of agronomic benefits that should help to put dollars in growers' pockets,” Dr Osmond said. "PBA Drummond boasts a high yield, superior agronomic and seed quality characteristics, improved resistance to the fungal disease ascochyta blight, and can be deep sown which allows producers to use subsoil moisture.